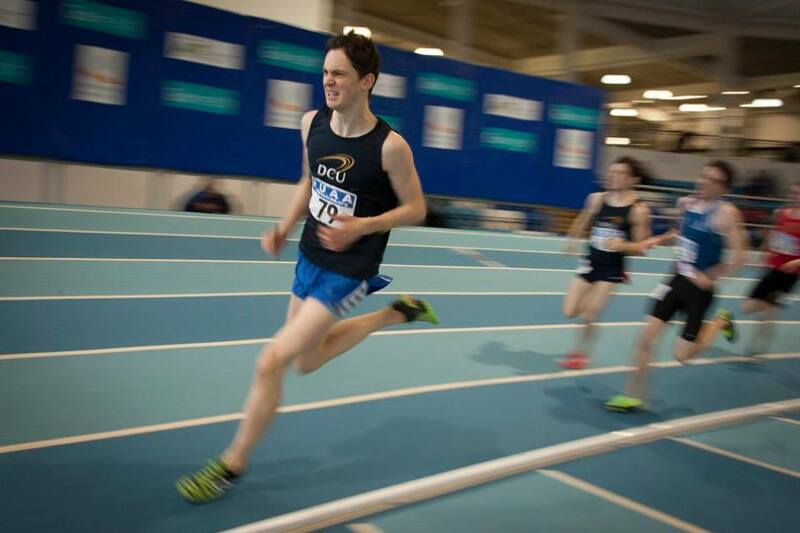 Conor Duncan continues to lower his 800m PB in practically every 800m he competes in. The trend continued when he competed in the national senior championships over 25/26 June. Despite missing over 6 weeks training with an injury, he qualified for the 800m with another superb PB of 1 min 54.5 in the heats. Unfortunately, he aggravated the injury and had to pull out of the final but if he can solve his injury issues, he will surely run even faster before the track season is finished. Ronnie Quigley is having sleepless nights that his club 800m record might not last too much longer.